Welcome to Lamont Pridmore, one of the leading, independent chartered accountancy practices in Carlisle, Cumbria and Lancashire. We provide a wide range of business support services to organisations and individuals throughout the North of England and Southern Scotland. Use our Budget calculator, to find out how your pocket may be affected by the Chancellor's latest measures. A Guide to Motor Vehicle or Car Usage – Whether to Lease or Buy? Vehicle Usage - Lease or Buy? 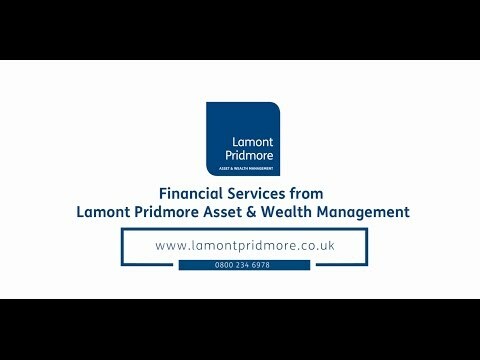 The UK’s decision to leave the EU has created significant uncertainty in the markets and amongst businesses. We have created a dedicated five person Brexit team of specialists to help you prepare for the challenges of the new business environment ahead. Lamont Pridmore has provided us with an excellent service for 13 years. The team are approachable and supportive, and work is completed quickly and on time. Highly recommended. 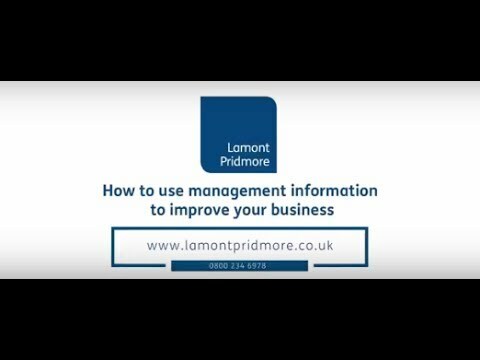 At Lamont Pridmore we regularly conduct client satisfaction surveys to ensure that our services continue to meet the high standards expected of our firm. In October 2018 our clients rated our services 4.8 out of 5*. 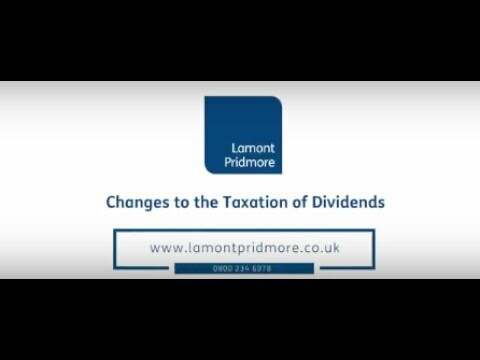 *Based upon the question "On a level of 1-5 where 1 is poor and 5 is excellent how would you rate the overall level of service and communication you receive from Lamont Pridmore?"